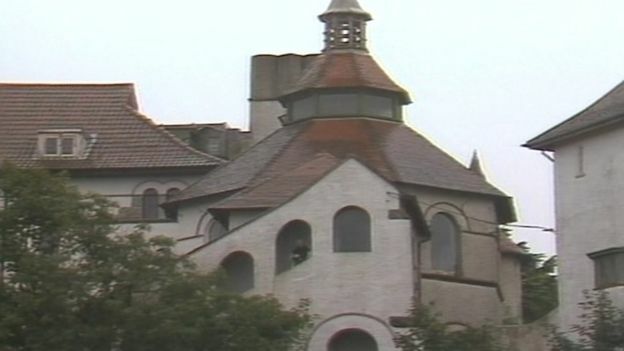 “The first man who was a victim of sexual abuse on Caldey Island has spoken out in support of an inquiry. Previously, all other known child victims of abuse at the hands of monk, Father Thaddeus Kotik, were girls. The man has reported the abuse to Dyfed-Powys Police and is encouraging other victims to come forward. Mark, not his real name, said Kotik befriended his father in the 1960s when their family visited Caldey Island in Pembrokeshire on holiday. He now wants a public inquiry to take place, adding: “By allowing you to publish my story, I will hopefully encourage others to come forward and tell theirs. 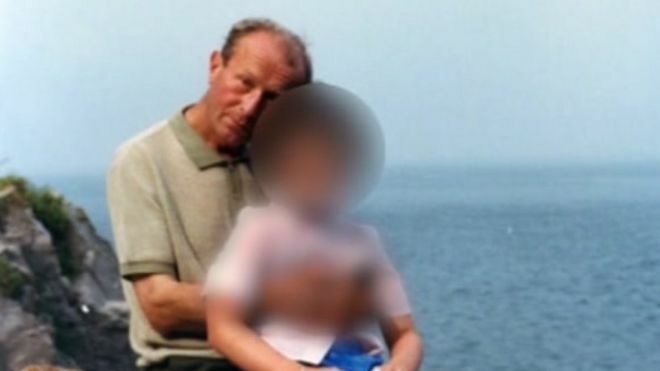 Dyfed-Powys Police said it had received eight allegations of historical child sexual abuse on Caldey Island – seven regarding Thaddeus Kotik and the other against a male visitor to the island. Six women received compensation from Caldey Abbey in an out-of-court settlement in 2016. Mark said Kotik made him and his family feel welcome by inviting them into the private walled garden of the monastery and serving them tea, squash and biscuits. The following year, Mark was abused by Kotik in the same garden. He said he did not tell anyone at the time because he did not want to get into trouble. Kotik invited Mark’s family back to the island the next summer and arranged for them to stay at St Philomena’s guesthouse. Mark’s father carried out odd jobs on the island to pay for the holiday and Kotik offered to look after Mark and his siblings. Mark said he was abused by Kotik in the monastery kitchen on the first day of that holiday. On another occasion he was helping Kotik to wrap the chocolate bars the monks make and sell. “I just froze still. I didn’t say anything but I remember being frightened and upset,” Mark said. He pushed a chocolate bar to the floor and moved to pick it up to escape from Kotik. 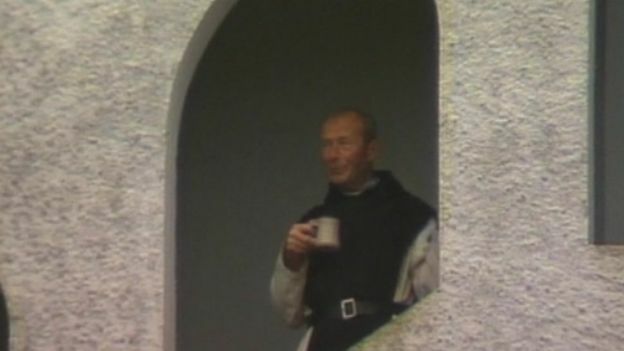 From then on, Mark avoided being alone with him although the monk remained a family friend and visited them for a week every year. Mark has been back to the island as an adult with his own son but never left him unattended. Mark’s father maintained his friendship with Kotik and attended the monk’s funeral in 1992. Mark has struggled to accept the betrayal by a priest who he thought had been his friend for 27 years.